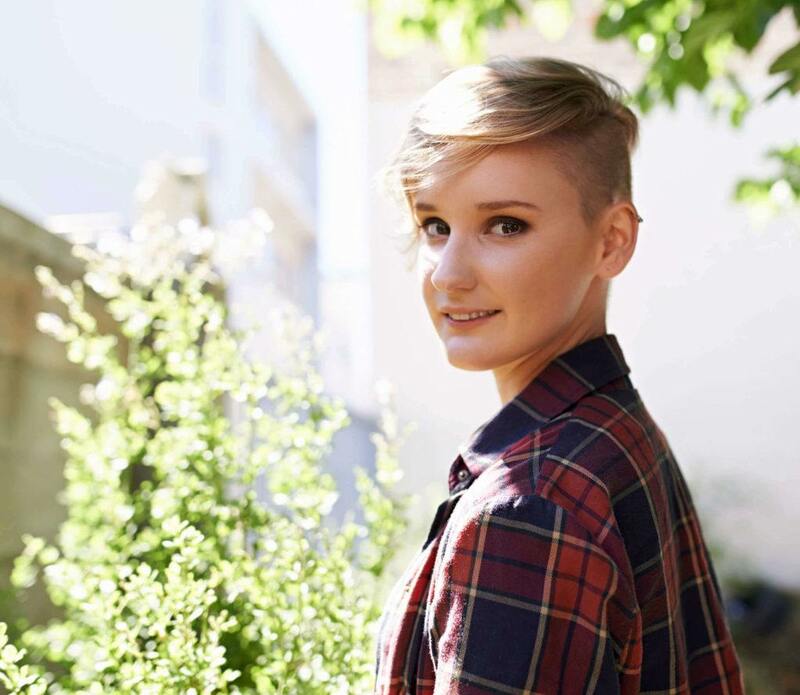 Undercuts give asymmetrical haircuts an edgy touch. Asymmetrical bobs make for a chic and gorgeous style! A fierce look that's all about its sharp edges. A sharp cut with a deep burgundy. Switch up the game of asymmetrical cuts by rocking your natural wave. All about that subtle volume. Our top edit of asymmetrical hairstyles to inspire your new look. Scroll through to find your favorite! If you’ve been scrolling through social media lately, you’ve probably noticed how hot short hair is these days. It has quickly become the length of the season. If you’re thinking of making the big chop, why not consider one of the hottest looks of the season with an asymmetrical haircut! 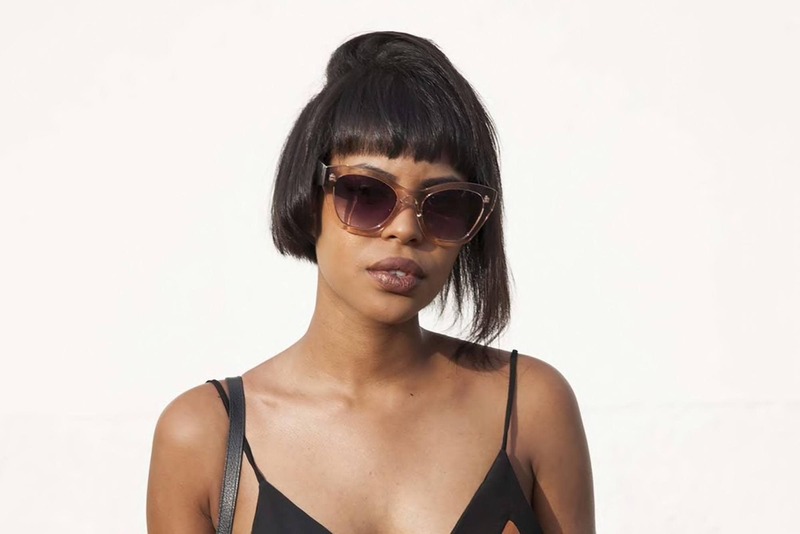 Once dubbed as an ‘old school’ style, asymmetrical hairstyles have quickly made a resurgence, becoming a super versatile and adaptable style that works well for virtually any hair type and face shape. Let’s kick things off with a classic asymmetrical haircut. Easily distinguishable by the varying lengths on either side of the head, the hair is often also stacked at the back to emphasize the angular cut, providing loads of extra depth and dimension, too! 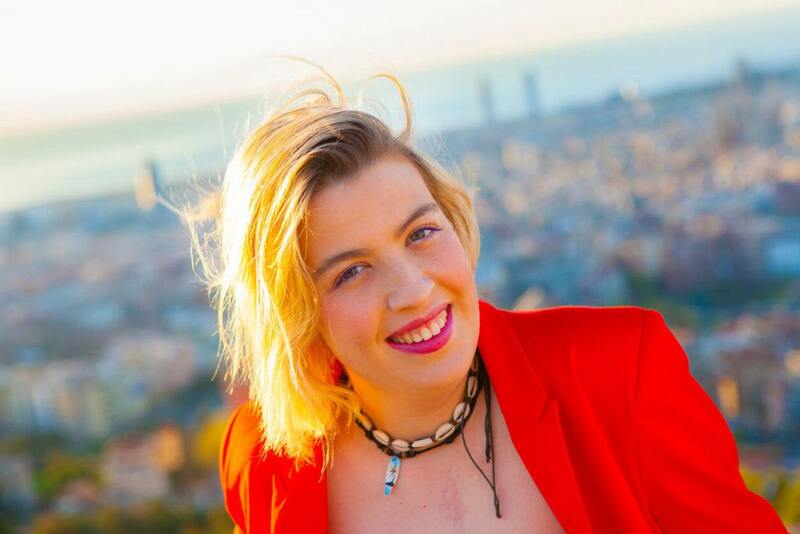 Bonus: You’ll also be pleased to know that this look requires minimal effort when styling making it great for girls wanting to just get up and go. Do you feel that asymmetrical haircuts are a bit ‘been-there-done-that’? 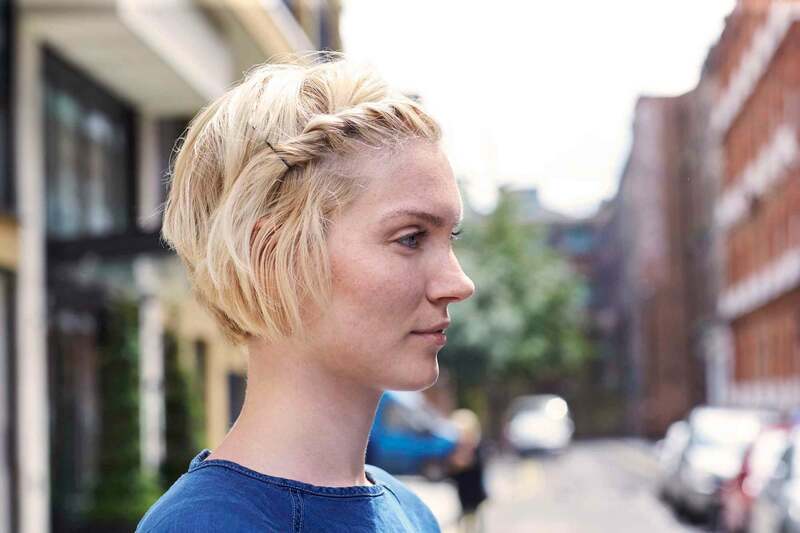 Here’s an easy fix: Give the look a modern and fun update like adding an undercut into the mix. What makes this look so great is that you can get the best of both worlds. When you want to hide your undercut, you can use the longer section of your hair to conceal the shaved section. That’s pretty smart styling if you ask us! Asymmetrical hair looks with waves are curls are great styling ideas for fancy occasions. Asymmetrical hair ideas aren’t meant to be only worn with straight hair. If you have naturally curly hair or prefer to wear asymmetrical short hair looks with curls, opt for a style like the above. 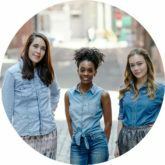 Ask your stylist to cut your hair long enough that you’re able to try out different curly looks without compromising too much length. 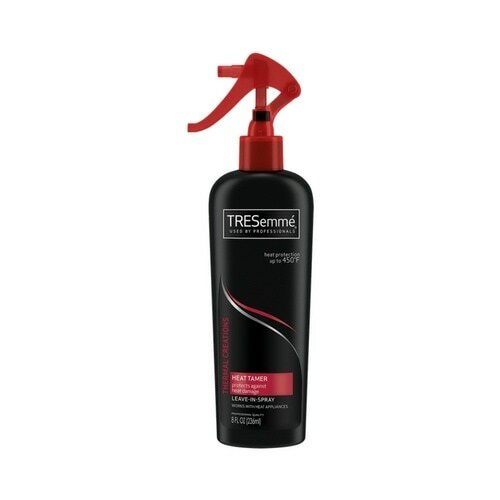 Don’t forget to safeguard your precious strands from heat damage before curling using TRESemmé Thermal Creations Heat Tamer Spray. Bold short asymmetrical hairstyles aren’t quite for everyone, but that doesn’t mean you can’t get in on the fun with a slightly more subtle take on the trend! This long bob has been gently graduated at the back with only a small distinction in length on either side of the look—it may be a tiny change, but it certainly packs a punch in the style department! What’s more, you can definitely spruce up the look when you want to try something new. Add a twist like above, or a fun accent braid. Love asymmetrical hairstyles, but find yourself as a bit of a hairstyle chameleon and want to work multiple trends in one look? Then gather around, dear trendsetters, because this one was practically made for you! Featuring an on-trend platinum blonde hue and an undone texture, this look will earn you endless style points this coming season. So what are you waiting for? Book that salon appointment, now! If you decide to add in some colorful shades to your cut, be sure to invest in a good wash and care set specifically formulated for dyed manes. 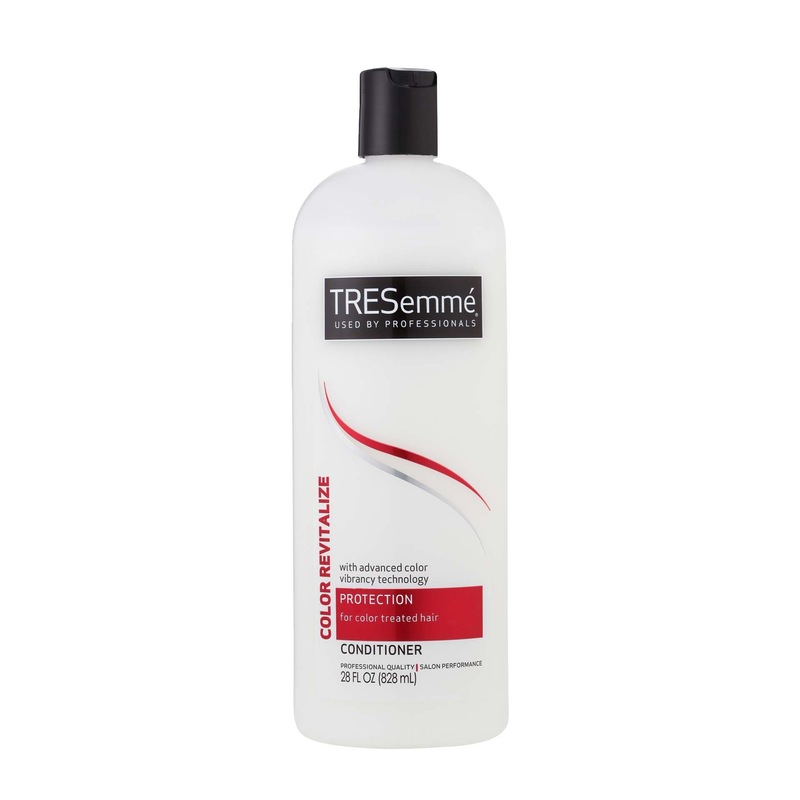 We recommend trying the TRESemmé Color Revitalize Shampoo and TRESemmé Color Revitalize Conditioner to help keep your hair color looking fresh and vibrant. A fierce look that’s all about its sharp edges. 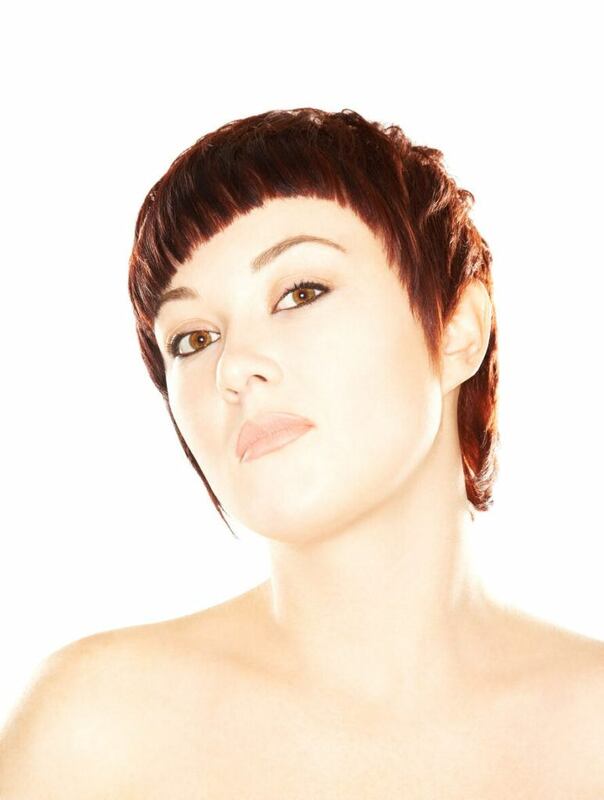 For even shorter hair, opt for the asymmetrical pixie cut complete with sharp and edgy bangs. This is a look that’s bound to turn heads. Match your asymmetrical short hair with a bold color like this awesome burgundy hue. Can you embrace your wavy texture with an asymmetrical haircut? You betcha! 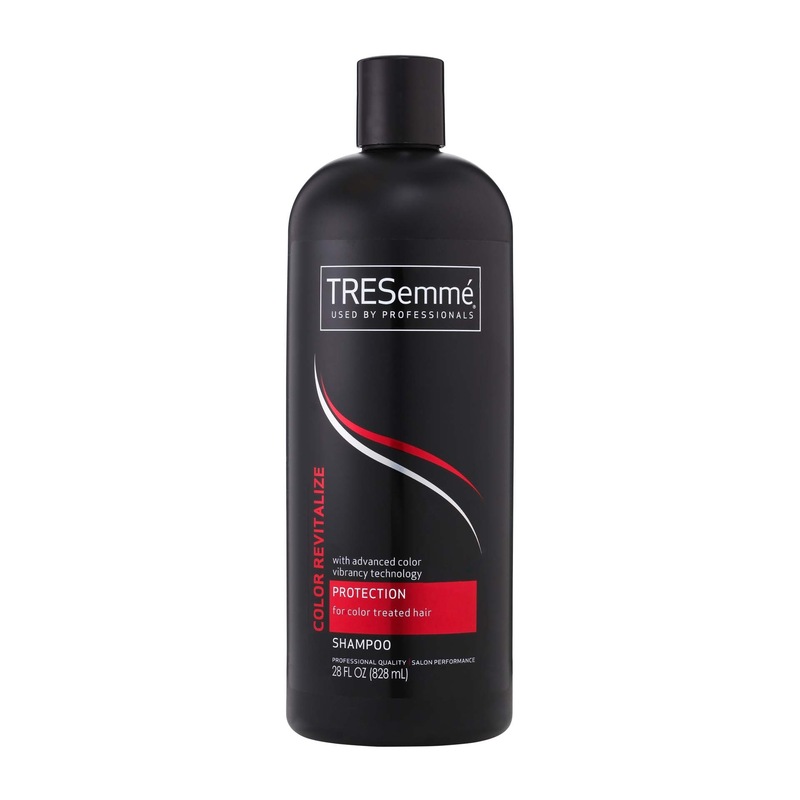 Your stylist will help you find the right angle that you can style simply by air-drying your hair. Simple, easy and super cute! A fun way to mix up the ever-popular lob. The lob is here to stay and that’s a good thing! Switch up the typical medium-length cut with an angled chop that will accentuate your hair, adding dimension to your face. A multi-layered look that screams stylish. This look is all about style as you rock both a short and long cut, complete with full bangs. Go for a swopped style to complete this on-trend look. 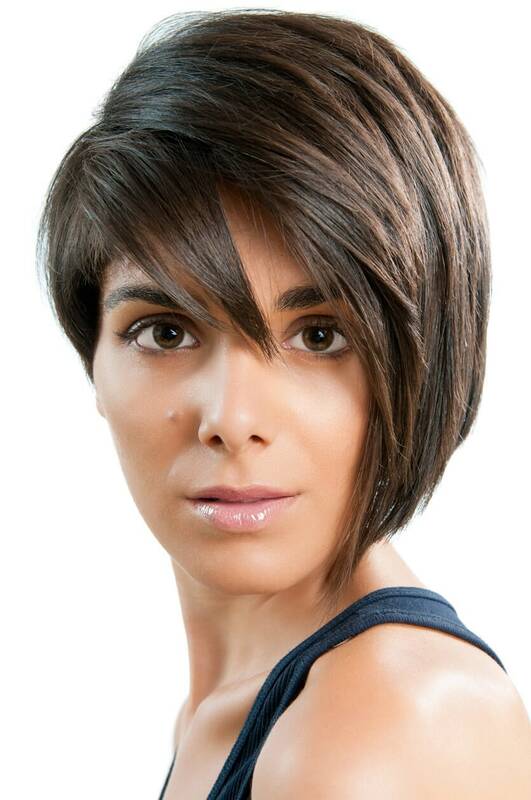 Focusing your pixie cut on side of your face creates volume to your hair as you rock two lengths. We love this look if your style is in need of some drama. No Fuss Ways to Wear Your Hair.